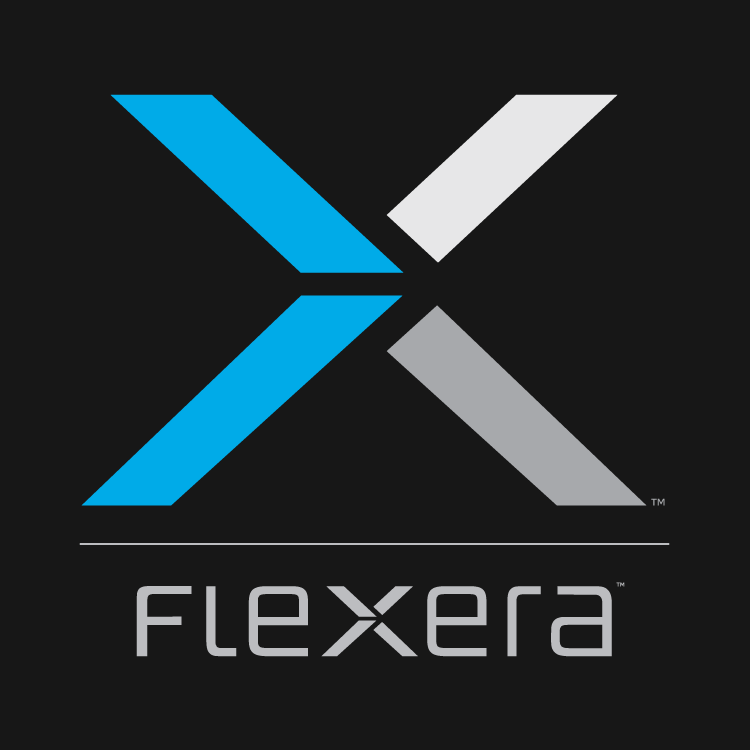 The benefits to both Flexera’s and RightScale’s customers will be immediate and compelling. Customers will now have a single solution provider to help them manage costs and security vulnerabilities across their entire range of technology assets. Our Flexera team is excited about offering RightScale’s leading capabilities to customers and investing in their development. Join us for a webinar on October 11th to learn more.